Spring: The Best Time to Sell a House? Is it really true that there is a ‘BEST TIME’ to put one’s home on the market? Canadians, in general, like to move during the spring, summer and fall, because the traveling conditions, weather, and daylight are best suited for moving. Since most real estate transactions have a closing period of at least thirty to ninety days, this means that the most popular times to buy a home are traditionally in the fall and spring. Traditionally, there are fewer buyers from December to February. From June through August, there are fewer listings – this means less competition for your home once you decide to put it on the market during these months. Almost all houses look better during late spring and summer. 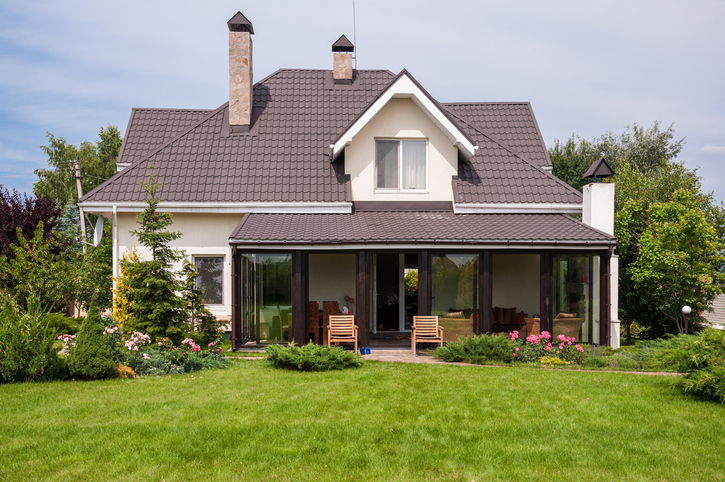 If you are concerned with curb appeal, then this is something you should consider. Experienced real estate representatives, however, will tell you that home sellers should not be too concerned about timing the real estate market. One should NOT be overly obsessed with timing, especially if you are moving within the same city. Though you might be a bit reluctant to sell your home under less than perfect conditions, it is still important to your bottom line to not delay a home sale unless you can afford to sit back and wait. These statistics describe population composition such as age, migration patterns, income, population growth and they are often overlooked. However, significant factors can affect how real estate is priced and what properties are in demand. Major shifts in demographics can have a significant impact on real estate trends for decades to come. They are still at historic lows, although, there is no guarantee that this situation will continue unabated. If these interest rates increase, it decreases the number of qualified buyers and at the same time, drives demand – and house prices – down. Low-interest rates allow you to buy your next home at or within your current mortgage rates. The overall health of the economy evidently affects the broader real estate market. In general, when the economy, as measured by economic indicators such as the GDP, manufacturing activity, employment data, etc. – is slow, so is real estate. Subsidies, tax credits, and deductions are some of the ways the government can temporarily boost demand for real estate. If you are aware of current government incentives, it can surely help you determine changes in supply and demand as well as identify opportunities in the market. This entry was posted in Home Financing, Real Estate Tips, Selling and tagged Home Selling, Home Selling Tips, real estate, realtors, Selling Tips. Bookmark the permalink.